Apple’s recent decisions seem to run counter to the company’s business model, but they may just be its most savvy moves yet. There’s a great scene in my favorite Christmas movie, Miracle on 34th Street, where a Macy’s sales manager is shocked to overhear the department store Santa Claus send a distraught mother to a competitor to buy a toy. But what starts as a fireable offense ends up becoming a marketing strategy, as Macy himself realizes that, counterintuitively, there’s a benefit to being seen as a store that cares more about its customers than its profits. Apple, it seems, has taken this philosophy to heart. The company has always put forth the image that it cares more about surprising and delighting its customers than about cold hard cash, and on occasion it seems to make decisions that would otherwise seem counterintuitive to the capitalistic idea of simply raking in as much money as it can. This year’s WWDC announcements were no exception: the company showed off more than a few features that seem as though they go against the grain of the company’s business model. But, as with Apple, there’s always a method to the madness. One of the biggest pushes during this year’s keynote was about spending less time with your devices. 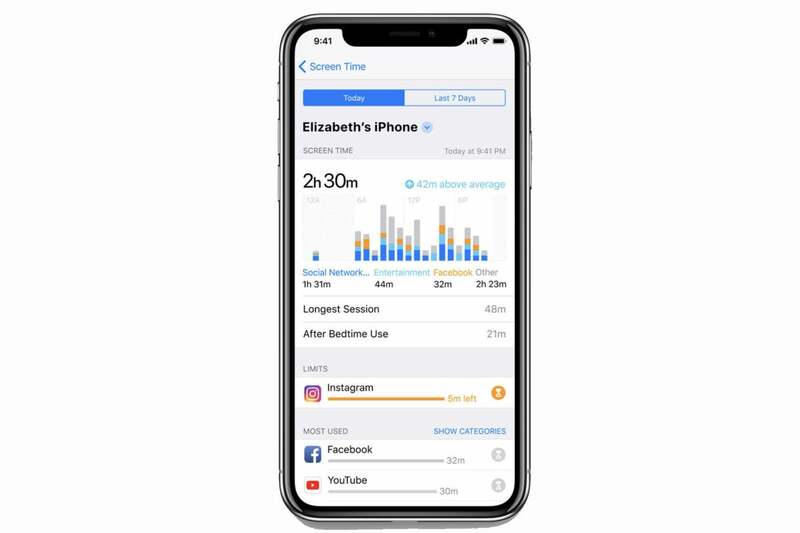 iOS 12 introduces features like Screen Time, which tracks not only how much time you’re using your smartphone or tablet, but also which apps you’re spending your time in—it even lets you lock out apps once you’ve hit a certain limit. Thematically similar capabilities let you hide notifications, or tweak Do Not Disturb in more situations, including at night. On the face of it, this idea would seem to be directly contrary to Apple’s business model. Why would you want people to use your products less? But that’s the thing: Apple doesn’t necessarily need you to use your iPhone or your iPad more. You’ve already bought the device, after all. All it needs to do is ensure that when you do reach for a device, or have to make a decision about purchasing one, you opt for one of Apple’s. And, in the meantime, just like Macy himself figured out, being seen as the company that actually cares about your well-being is a great way to build loyalty in the long-term. Especially since Apple and other device makers have recently been criticized for not caring about people becoming “addicted” to their devices. The company doesn’t even have to work particularly hard to get you not to use your gadgets; it just needs to provide you the information to make that decision (or not) for yourself, and it still ends up looking like the good guy. Among the first things Tim Cook talked about was the issue of iOS performance. Older iPhones are especially notorious for struggling with more recent versions of the operating system, and Cook has said that Apple is working hard to improve that across the board with iOS 12. 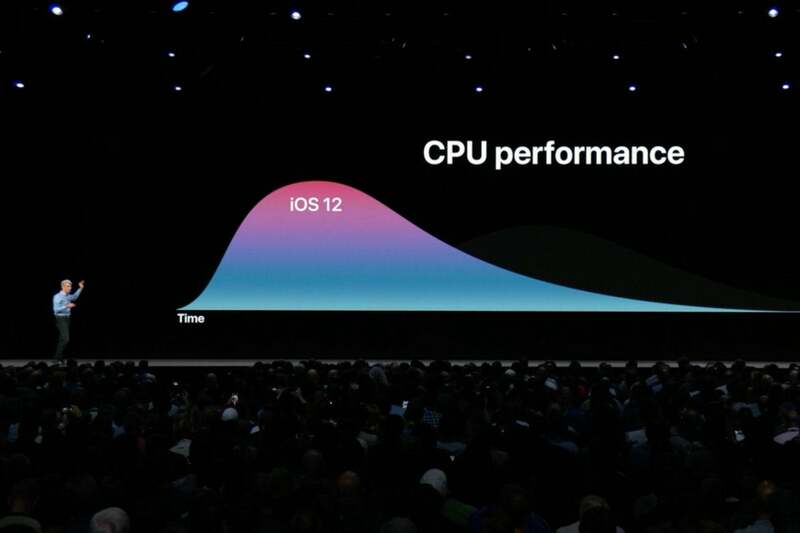 Apple's Craig Federighi talks about improved performance in iOS 12. Again, this seems counterintuitive: Surely Apple wouldn’t want your older phone to remain usable, because what motivation would you then have for giving Apple more money to upgrade to a new phone? Over the years there have been plenty of conspiracy theories about Apple slowing down old hardware in this kind of forced obsolescence, most recently in the kerfuffle around performance throttling for battery life. But this idea of maintaining performance on older devices is, I maintain, a brilliant one. Think about it this way: Would you prefer your customer who’s in the market for a new phone to be enticed by the cool new features of your latest product, or annoyed and ticked off that they have to drop a bunch of money on a new phone because their old one is so slow? By keeping their old devices working well, Apple engenders goodwill—they’re at least trying to help their customers get the most out of their money. That goes a long way to convincing people to buy from you again in the future. Then, of course, there are Tim Cook and Apple’s stands on privacy. This isn’t necessarily something that the company—or really anybody—should need to trumpet, but given this climate of data mining and online tracking, Apple can demonstrate a competitive advantage by talking about the extent it goes to to keep your information safe and secure. 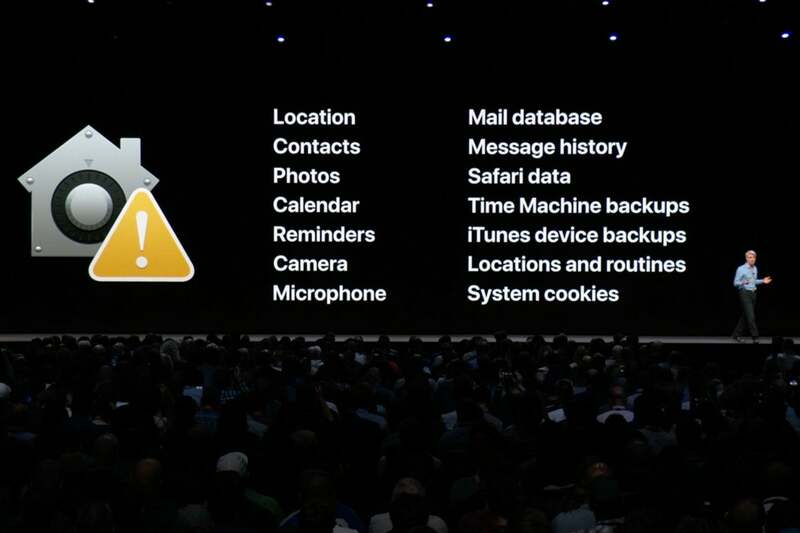 User privacy was a point of emphasis during the WWDC 2018 keynote. Again, it certainly seems as though the company could stand to make much more money by delving into its users’ lives, mining them for all sorts of useful information that they could then turn around and monetize, or sell to a third-party. But by not doing so, Apple gets to put forth itself as a protector of its customers. This feels like one of those rare cases where the right thing to do also happens to be good business. People value their privacy, and they’re going to respond to and respect the company that values it just as much as they do. And that, in turn, leads to even more loyalty. 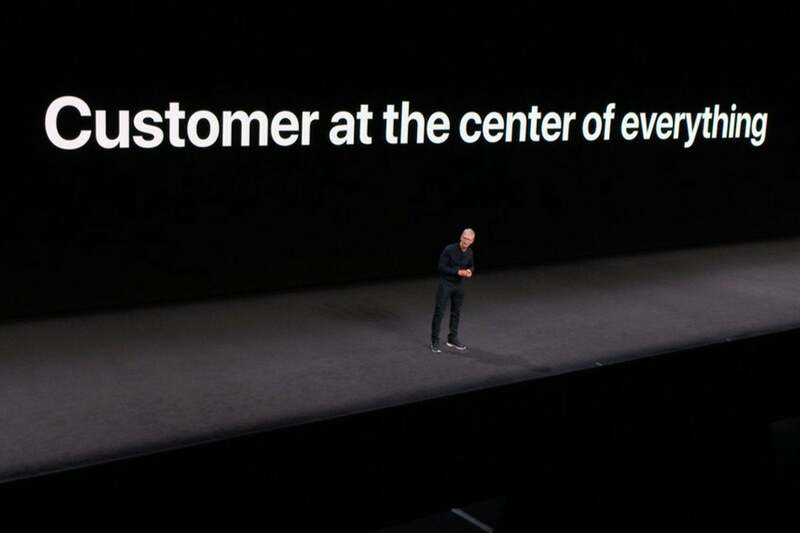 Look, I’m neither naive nor cynical about Apple’s motives here: all of this goes to show that, in the end, the ideas respecting your customers and making a profit don’t have to be mutually exclusive. As Mr. Macy in Miracle on 34th Street reminds us, being seen as the store that puts public service above profits is a surefire way to bring in more profits than ever before.